HMD has already launched the Low-to-Mid-tier Nokia Android Smartphones with Nokia 3, Nokia 5, and Nokia 6. The company claims that the Nokia Phones will reach Customer's Hands by the end of July. Today, HMD has confirmed that they will be launching a dual-camera Smartphone with Zeiss sensor and its staying premium. That said, the rumors are piling up around the Nokia 9 or Nokia 8 that might be unveiled this summer. 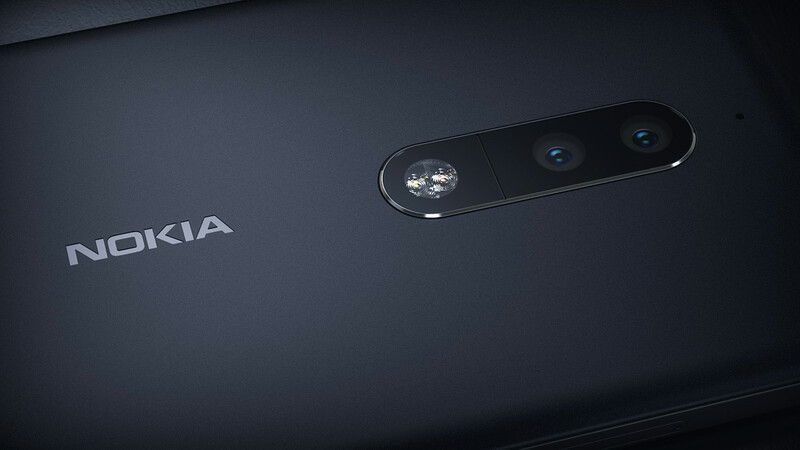 However, according to the latest leak, which recently originated in China, suggest that we may not see a Nokia 9 this year, as HMD is working on the Premium Smartphone that will be called the Nokia 8. Additionally, the Nokia 8 might sport Qualcomm Snapdragon 835 processor, 4/6GB RAM, 64GB Internal Storage and a 5.3-inch QHD display. It is rumored to feature an Iris Scanner and a dual 13 megapixel Camera on the back. 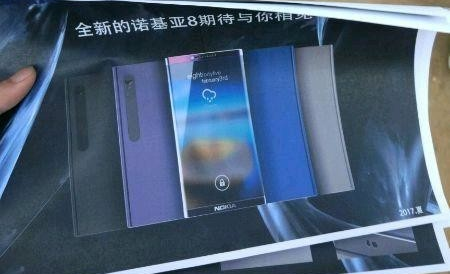 We also have few poster leaks showing off the Nokia 8 from different angles. As you can see in the below Images, the Nokia 8 might come in 4 different color options with almost bezel-less display.